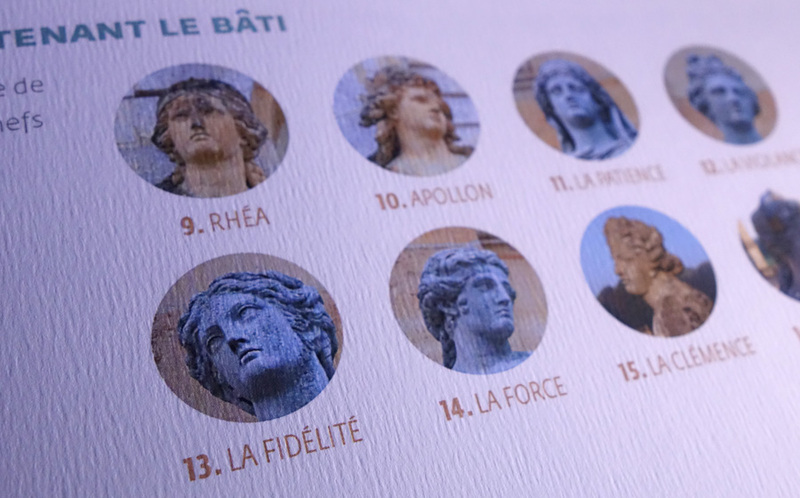 Each place of expression of the brand must continue the magic of the place. 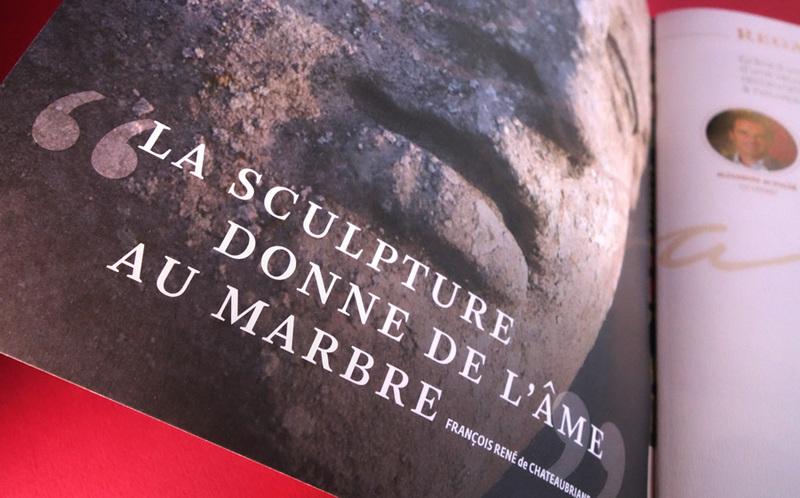 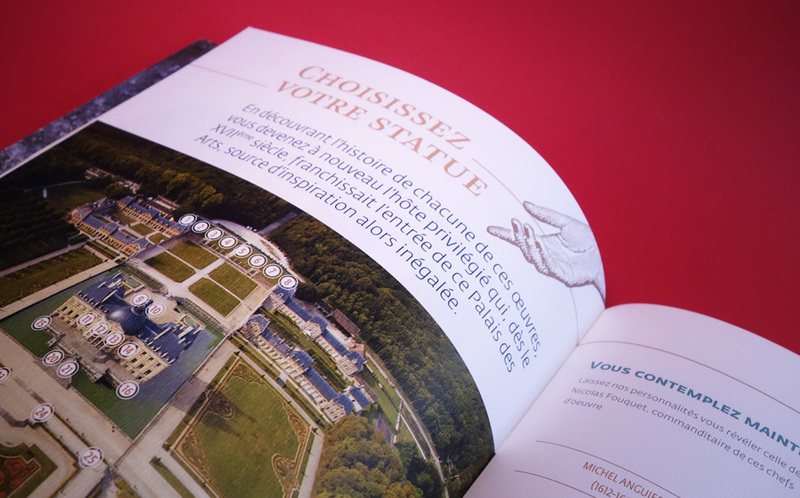 This document for patrons, just spread the elegance, the energy expended , the attention to the history and the future, the love of beauty . 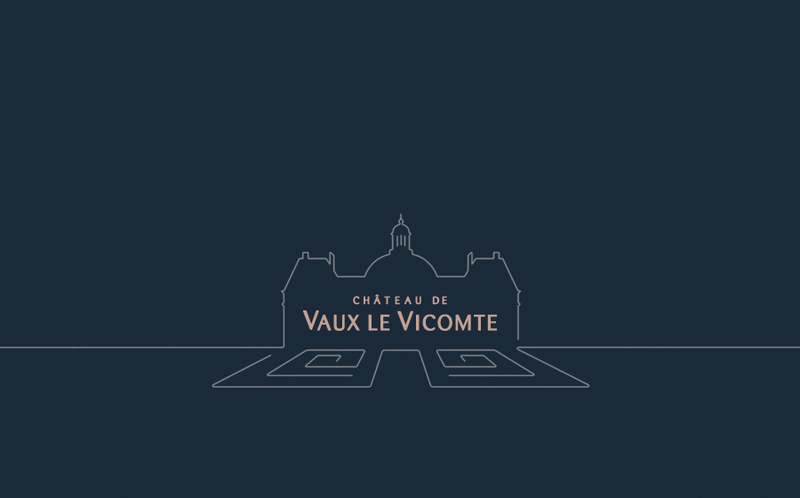 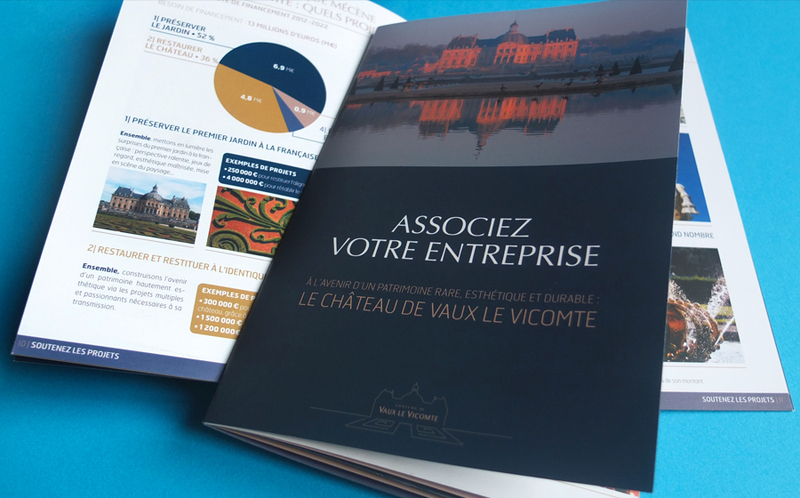 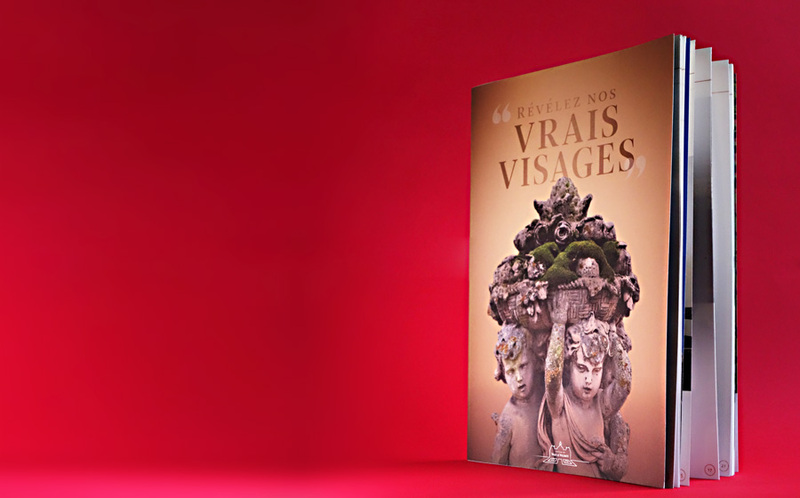 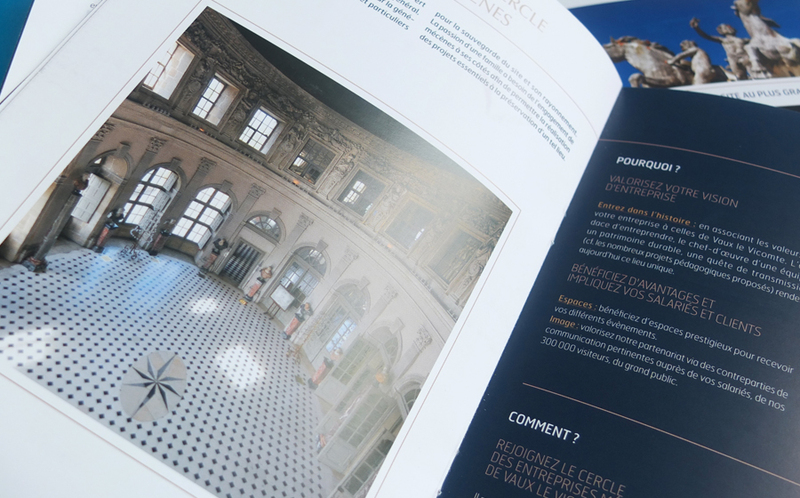 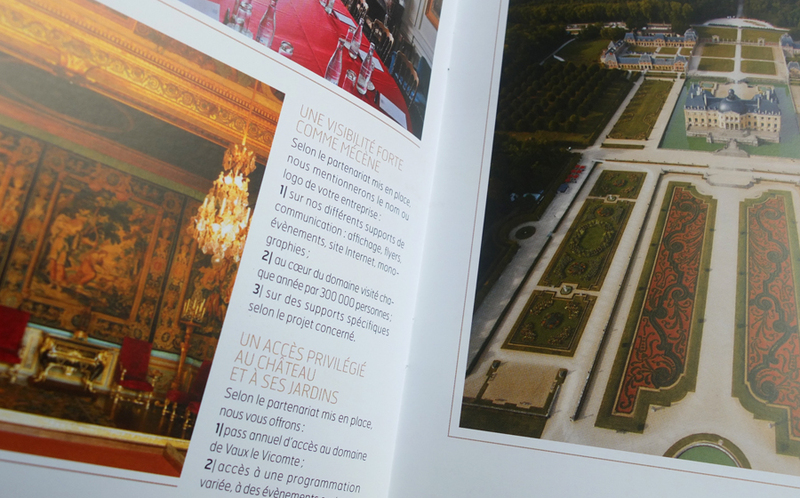 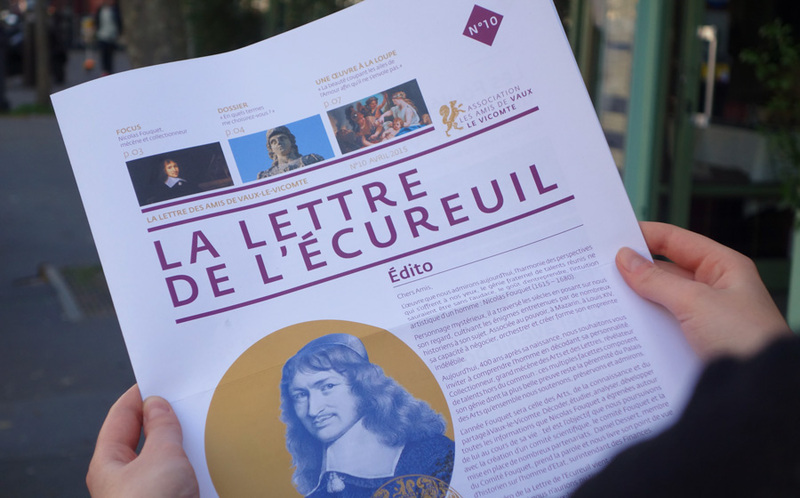 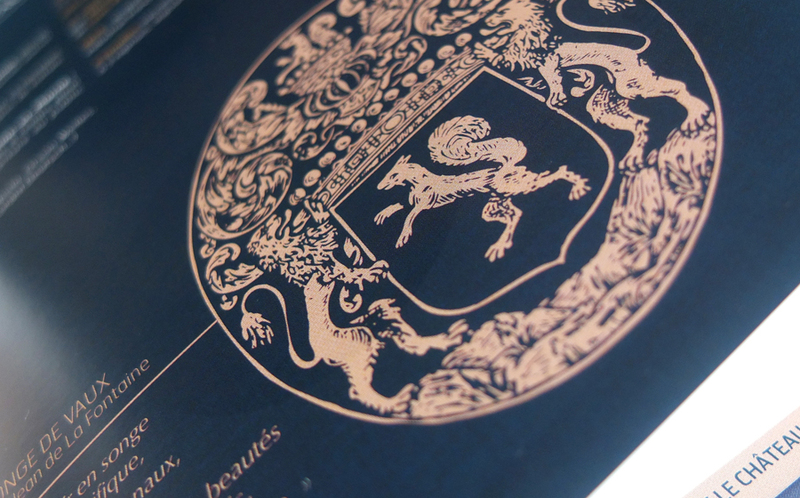 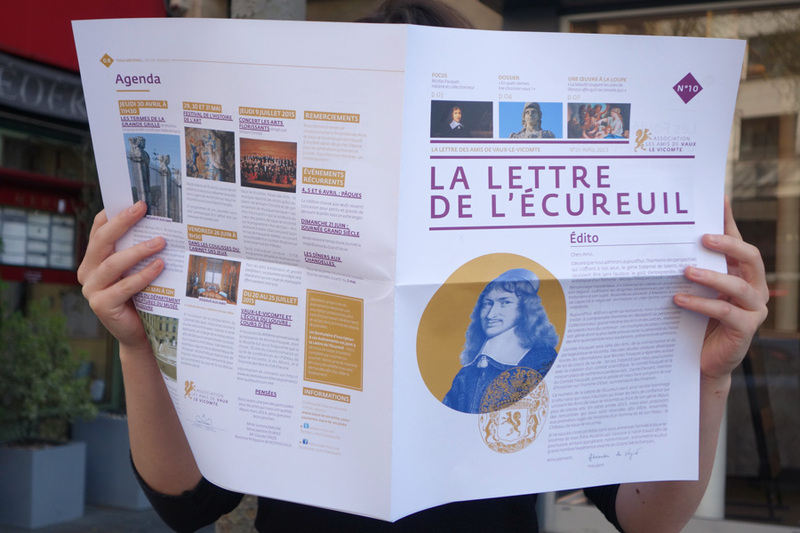 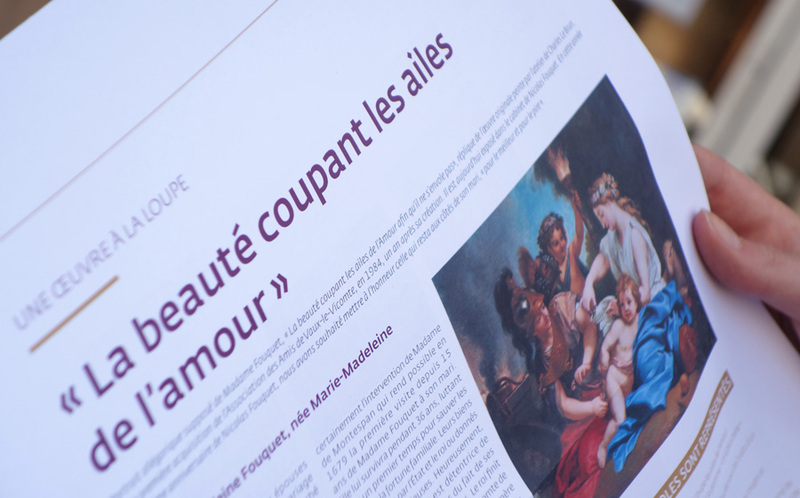 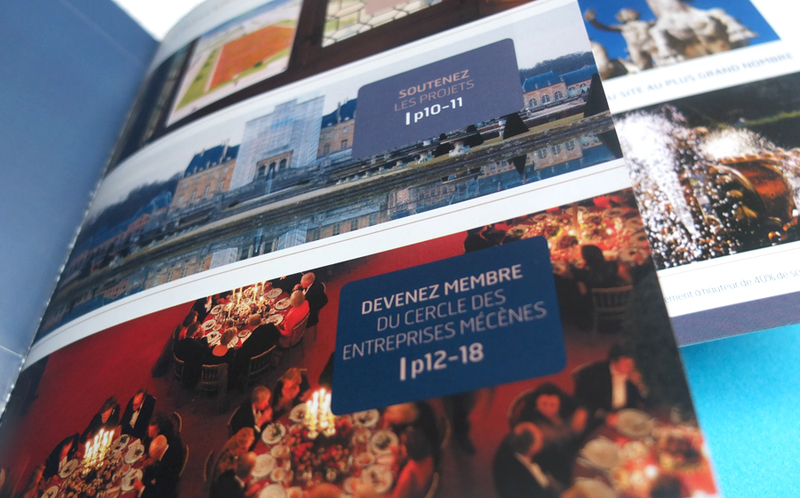 We regularly accompany Vaux le Vicomte Castle to create their editions and ensure transcribe faithfully . 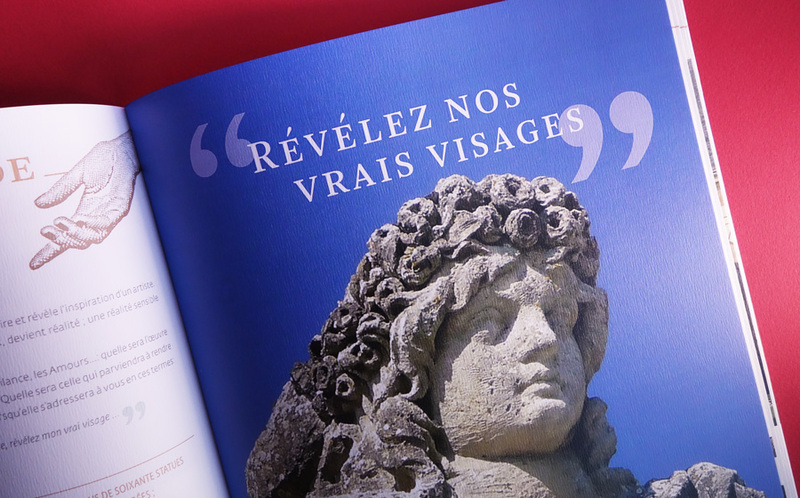 The first challenge is to achieve that the reader has the feeling of being in the castle.